Odyssey Systems offers a wide range of products to its customers, including call reporting. 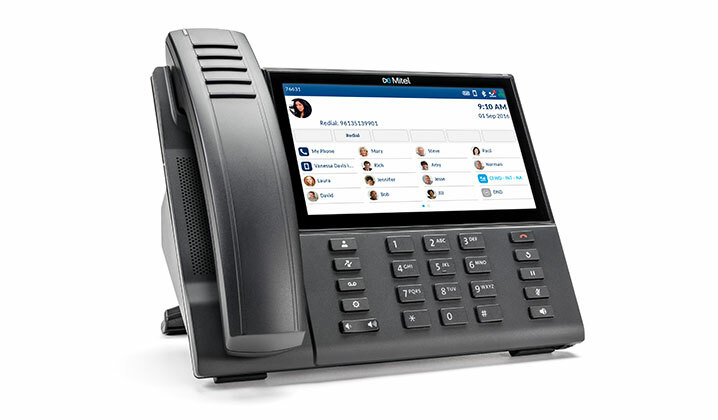 Call reporting allows for full transparency of your telephone system, with the use of automatic call distribution, consolidated agent and queue management, historical and real time reporting and advanced call routing options. Reports can be generated automatically with extensive information on incoming calls, average ring time, talk time, abandoned calls, total calls, busiest periods, etc. Incoming calls can be directed to the correct department using number recognition and queues can be managed in real time and displayed using real time wall boards. Our proposed telephone solution has the ability to be upgraded to integrate with your current CRM system, if the system is compatible. Customer records can also be programmed to appear on the operator’s screens, which are identified by incoming telephone numbers, providing operators with the ability to dial from the screen. We would be happy to discuss the possibility of you joining Odyssey Systems. If you would like to arrange an appointment, please get in touch on 01642 661888.